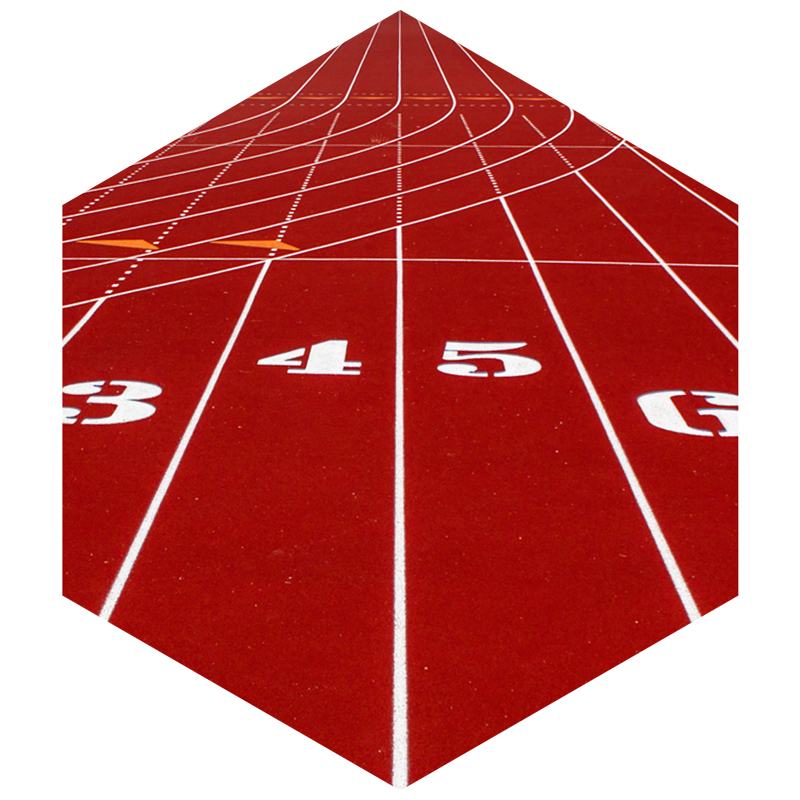 Your Premium Choice For Turf Installation, Track Surfacing, And Sports Construction. 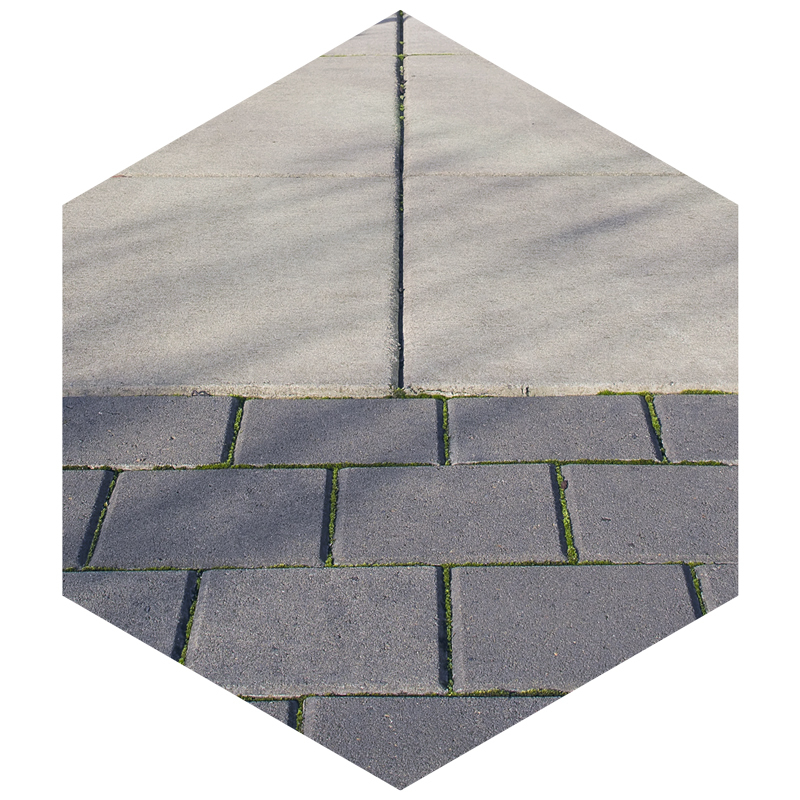 From inception to total completion, we are the experts in creating that "Home Field" advantage. Designing, project management, reliable suppliers, and 50+ years of combined experience ensures we deliver a timely world-class championship field. We work with a number of architects and can deliver everything from standard to custom builds. Our team executes and delivers. 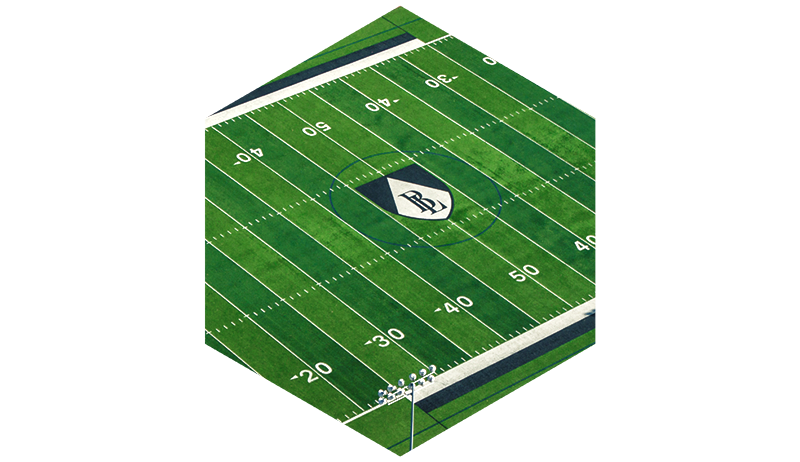 We offer the best brands in synthetic turf systems. 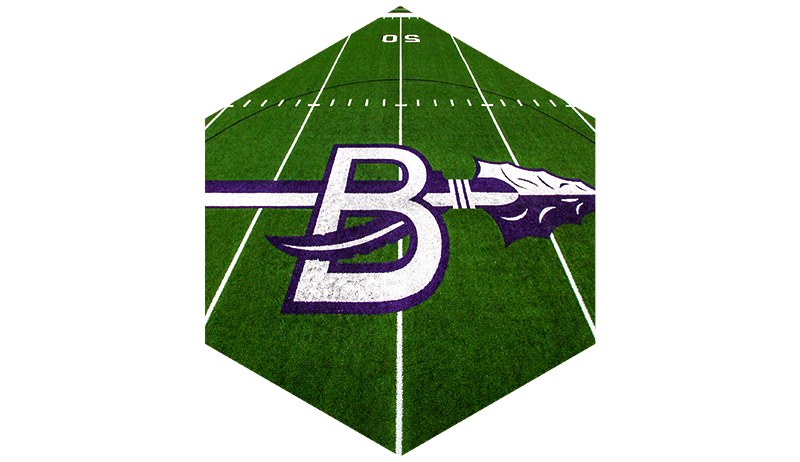 There are many options with the advancements in synthetic turfs. Our staff can help you identify the right choice for your field. From indoor to outdoor fields, we cover it all. Our track systems are designed to provide runners with the highest levels of surface performance for competition and cushioning for safe training. 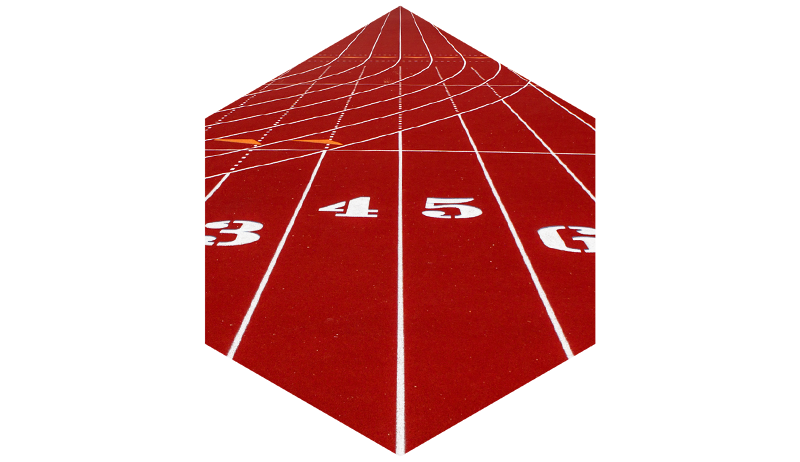 Your track system should compliment your field and facility. Let us help you choose the right track for you. 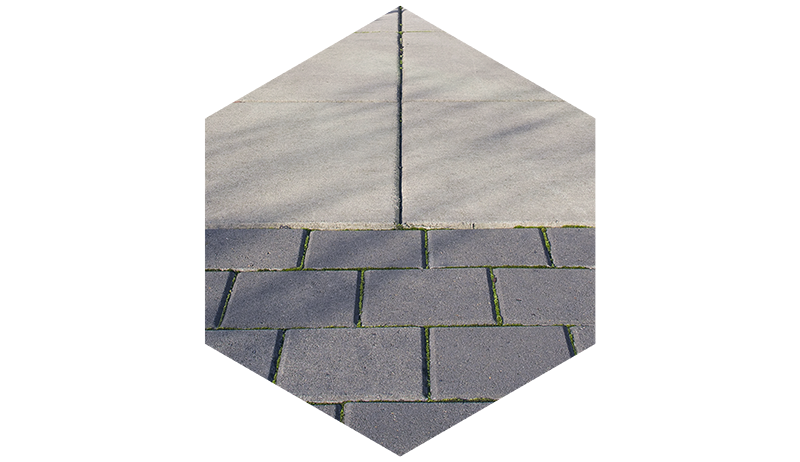 Your brand new facility is not complete without a clean parking lot, smooth sidewalks, and associated drainage. With Sportscapes Construction, you can get everything done in one place. Give your visitors the full experience by providing them with easy access from the moment they arrive. It's your Home Field, place your mark on it. 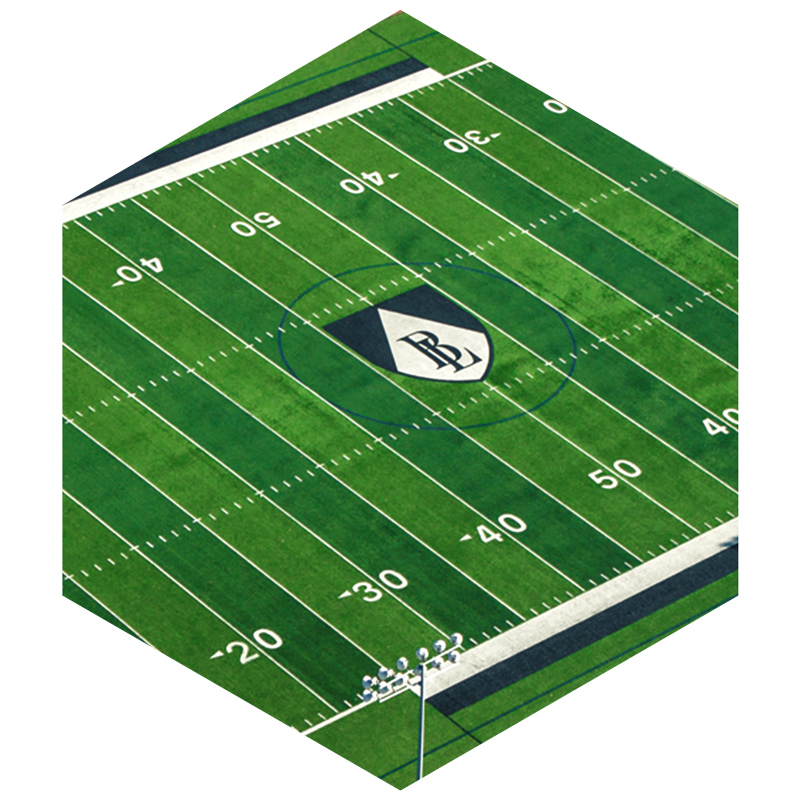 We can customize your field to represent you. Logos, Designs, Colors, we can do it all. 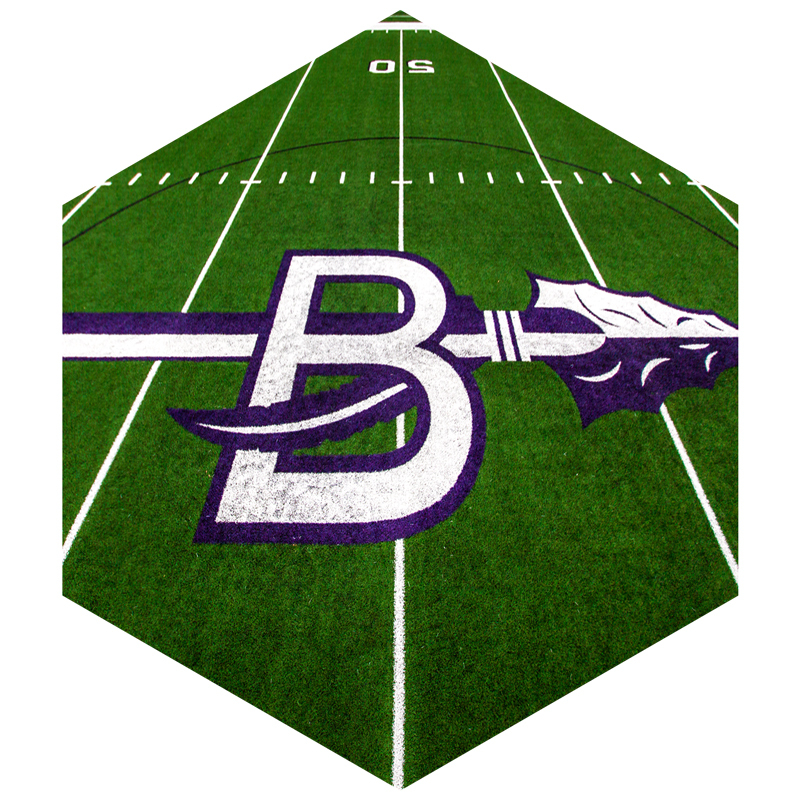 Work with our staff on creating a unique look for your field. Sportscapes Construction is ready to serve you!